Swaggerty Sausage Company, once again, has achieved the highest grade possible for the BRC Global Standard for Food Safety! This is the 5th consecutive year that the facility has earned the highest grade possible, a score of "AA," for the GFSI, 3rd party audit conducted using BRC Standards. November, 2016 — Premium pork sausage begins with superior Quality Control. Quality Control at Swaggerty's Farm starts when livestock is unloaded. 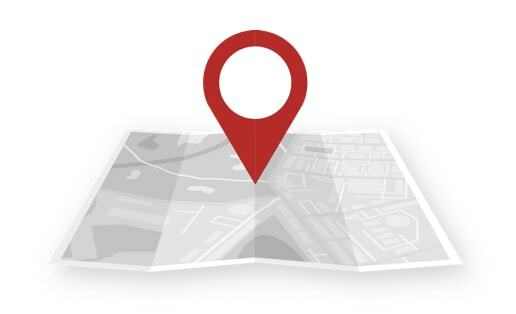 We monitor everything from beginning to finished product, including sanitation, cleanliness of the plant, and all factors in between. Animal handling programs, food safety programs, allergen management programs, customer specifications, and all standard USDA guideliness and regulations are strictly followed by Quality Control at Swaggerty's Farm. Introducing --- All Natural Sage! 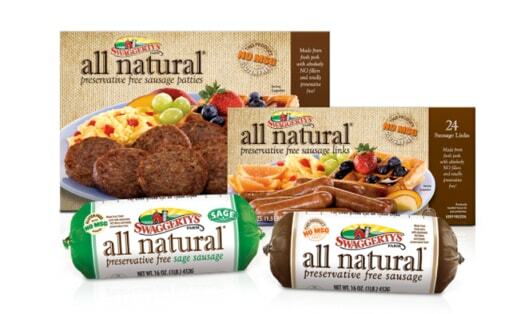 November 2016 — All Natural, preservative-free sage sausage by Swaggerty's Farm® starts shipping in November of 2016. Demand for a premium sausage product with an emphasis on sage achieved fever pitch by 2016. The Swaggerty sausage team responded, and the result was the release of a premium sausage roll product made with 100% fresh pork, no artificial fillers, no preservatives, and gluten free. 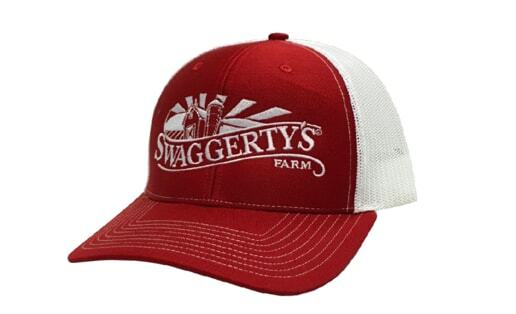 November 2016 — Three (3) new Breakfast Sandwich products by Swaggerty's Farm® start shipping in November of 2016. 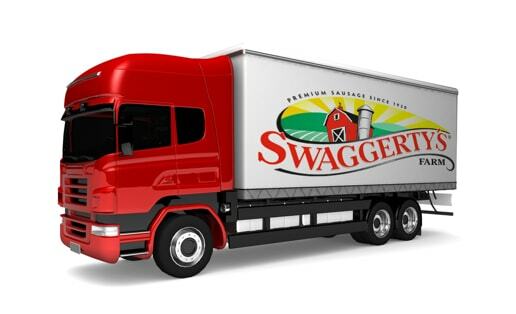 November, 2015 — It became much, much easier to find Swaggerty's Farm® products in local supermarkets, fresh markets, and meat markets around the U.S. Premium pork sausage is a "staple" protein and flavor-preference for many, many shoppers - all over the United States. Preferences vary for retail pork sausage products. © 2019 Swaggerty Sausage Company, Inc.